Catch up on the latest news this week of November 11th! This week in RPG news: Diablo Immortal, Red Dead Online, FFXV and more! 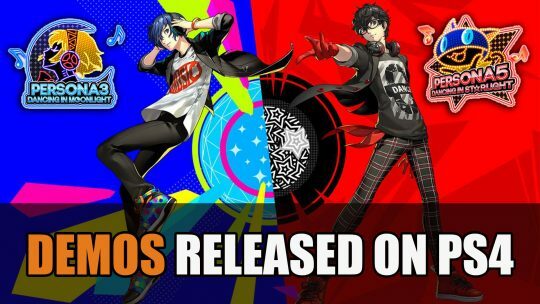 Catch the demo for upcoming Persona RPG spin-offs Persona 3 Dancing in Moonlight and Persona 5 Dancing in Starlight on PS4, more details here!